No, you're not seeing things. This is a bonus post, but I just feel like my posts have all been solely outfit based lately, so I figured I'd give you more of a shopping inspiration focused post. That in conjunction with the fact that you guys seem to be enjoying my polyvores, so I decided to give you a little extra something this weekend. The weather was in the 50s on Friday, and I couldn't believe it. It was legit cold enough for a jacket! It's got me extra pumped for fall, and there are just so many awesome sales right now! 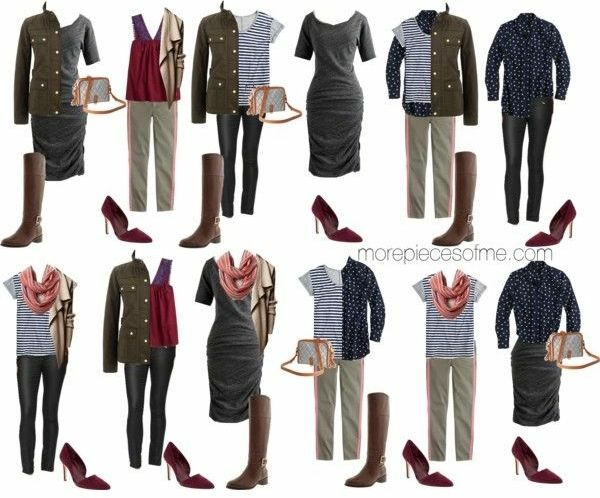 As my intro photo implies, I decided to put together 12 outfits based on 12 pieces I was able to find in these fall sales. You know I love mixing and matching, and I truly believe that even if you're not a shopaholic clothes hoarder like myself, your closet can go a long way with the right pieces. 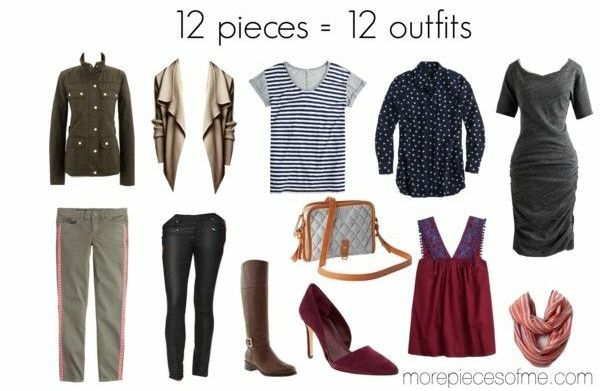 No, not all of these outfits are all that glamorous or interesting, but if I can come up with these basic outfits off of just 12 pieces, imagine what the possibilities are when you mix these 12 pieces with the entire contents of your closet! 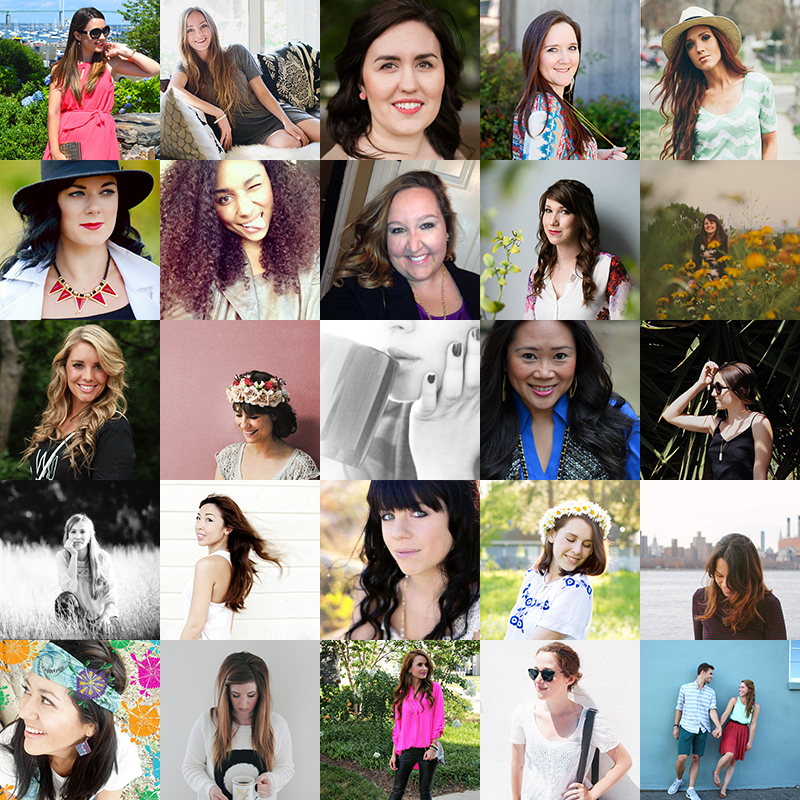 Oh, and as a nice ending to this bonus post - here's a reminder of the $450 Fall Fashion Giveaway! You still have a couple of more days to enter, so why not find some new bloggers and enter yourself into the giveaway in the process? Well aren't you a busy bee tonight?! I don't know how you came up with this but I am impressed!! Amazing that there are so many sales on a random weekend in September. I might need to do some research! Hahaha!! I think it's just procrastinating from picking outfits for TWO WEEKS that I am avoiding! !